Second hand shopping has been undergoing a total makeover in recent years. As part of this shift the concept of shopping preloved luxury goods has been redefined. Depreciation on used high end items, sounds cliché and seemingly insufficient nowadays. It is common sense that beliefs are able to be changed, and should be changed, when it comes to small or even bigger fashion treasures! Shopping the way you knew it, is a pastime! There are one hundred reasons why preowned luxury shopping gained ground through years and became more mainstream. 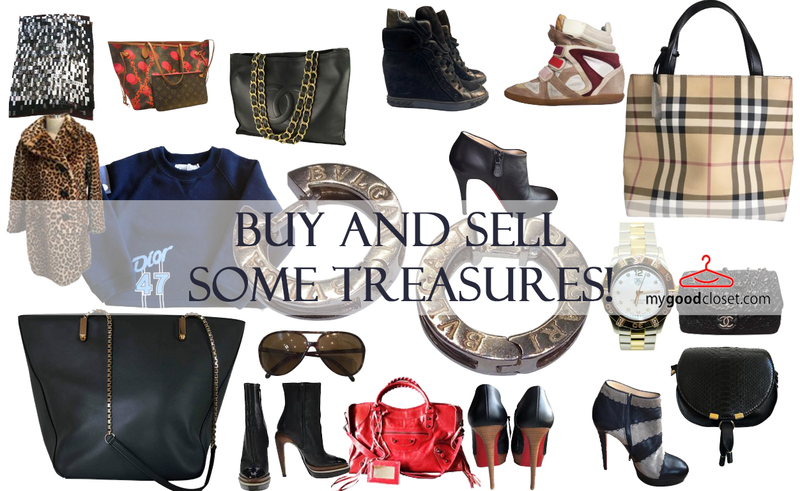 Need for renewal in an affordable way (Check mygoodcloset’s sale section daily), love for branded items with resale value, “white whale” items, you’ve always craved: Louis Vuitton, Chanel, Burberry ,Christian Louboutin, Yves Saint Laurent and so many more are just a click away! 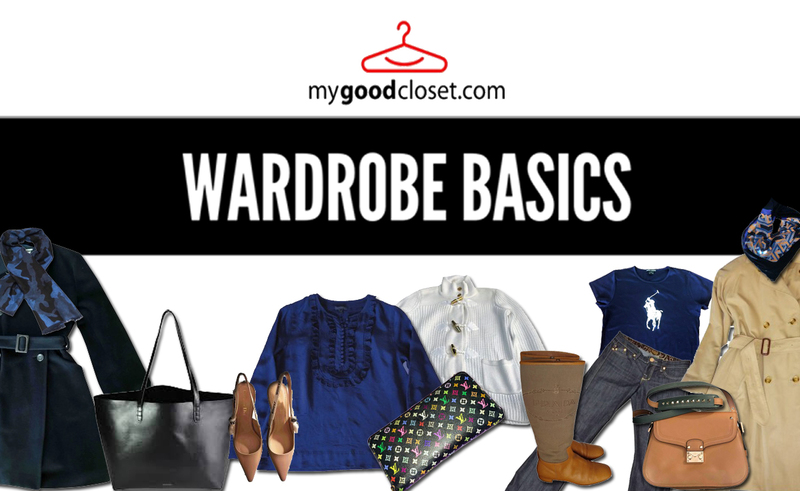 Your full - to bursting - wardrobe can be the start of an alternative way of shopping. Make your wardrobe work, literally and metaphorically. BABY IT'S COLD OUTSIDE COATS TO INVEST IN THIS WINTER! It’s almost impossible to choose just one, as they come in every color, shape and fabric. 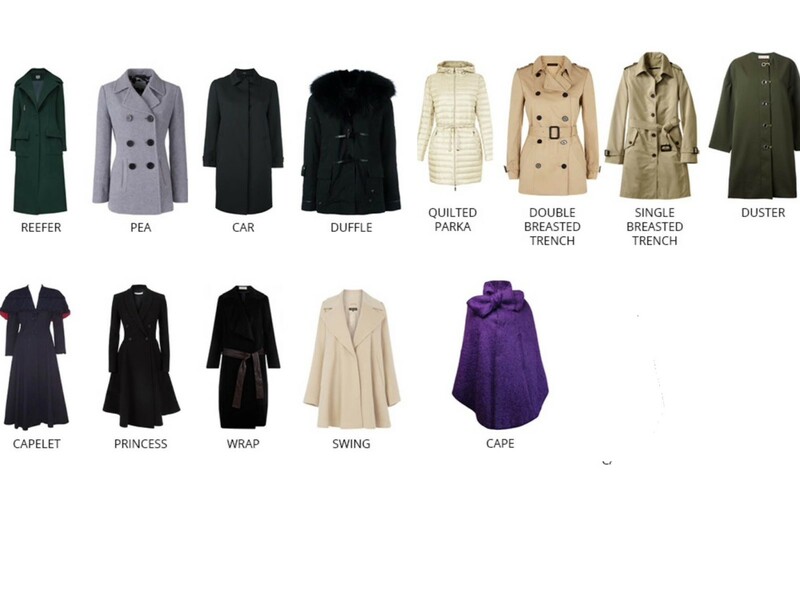 There’s a coat for every weather, style and occasion. Whatever your preference, you’re bound to find a style that works for you. Do you really know all the types of coats? Picture this: A beautiful white dress. A pair of sandals. Sunset in the Mediterranean. And a pair of earrings to match the beautiful you. Can you think of anything better, for the hot summer nights? 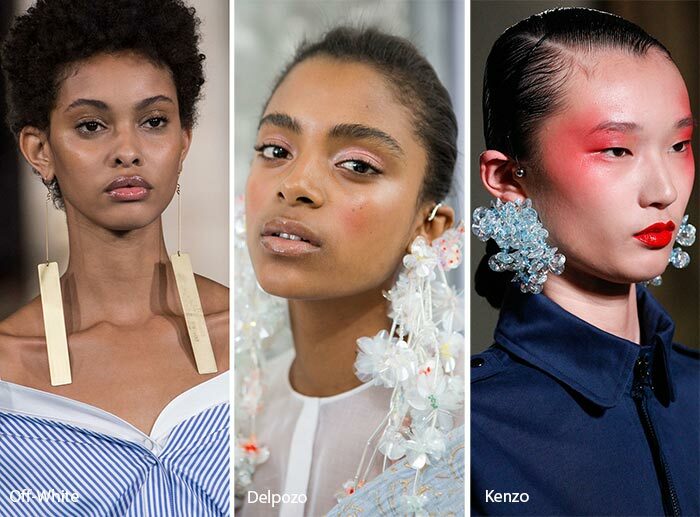 A pair of statement earrings can simply add so much more panache, to an otherwise simple summer outfit. Hermes meets the punk movement! Who could possibly think of the utmost sophisticated fashion house of Hermes and associate it with the punk movement? Well, once again the creative director of Hermes Jewelry Pierre Hardy has found a way to dazzle us. 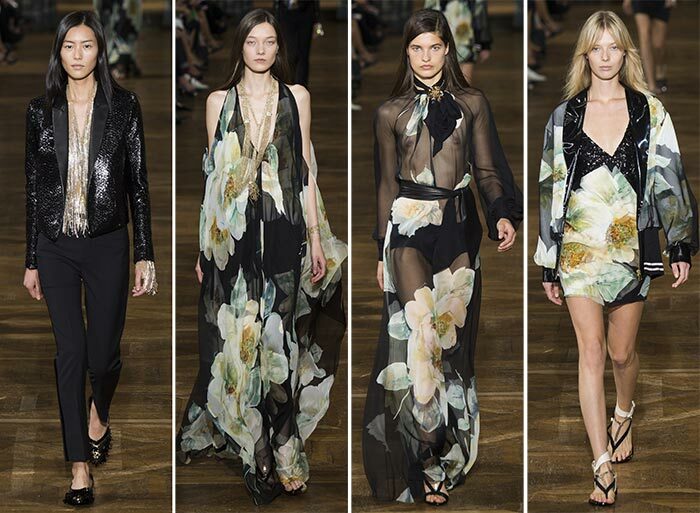 His inspiration came from the punk movement and the result is the simple yet beautiful collection Chaîne d’ancre. Wonderful news! Renowned photographer Jamie Hawkesworth, photographed the beautiful fashion icon Laetitia Casta for the bi-annual magazine of the house of Loewe and the result is just stunning! It was recently announced that Olivier Lapidus will be the artistic director for Lanvin the high fashion house, which was founded by Jeanne Lanvin in 1889. 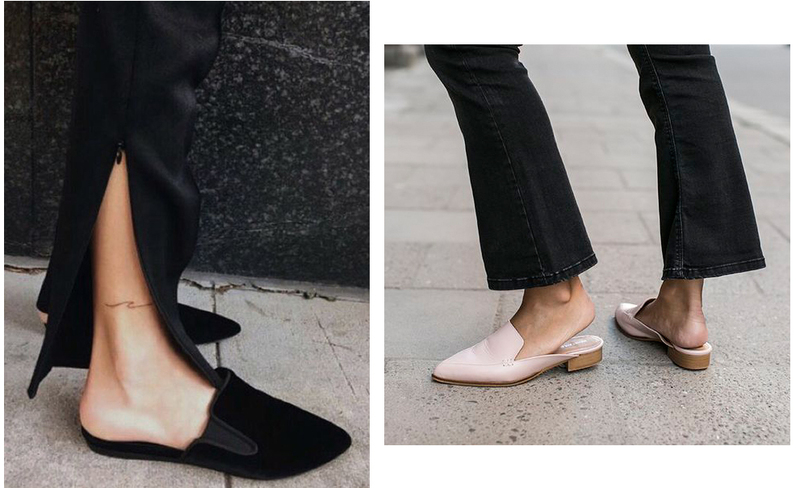 Though they might appear as not the most elegant choice of shoes, mules and clogs are so much associated with the warm months of Spring. Deep blue sea. Blue velvet skies. Nymfeas by Claude Monet. Roses are red, violets are blue. 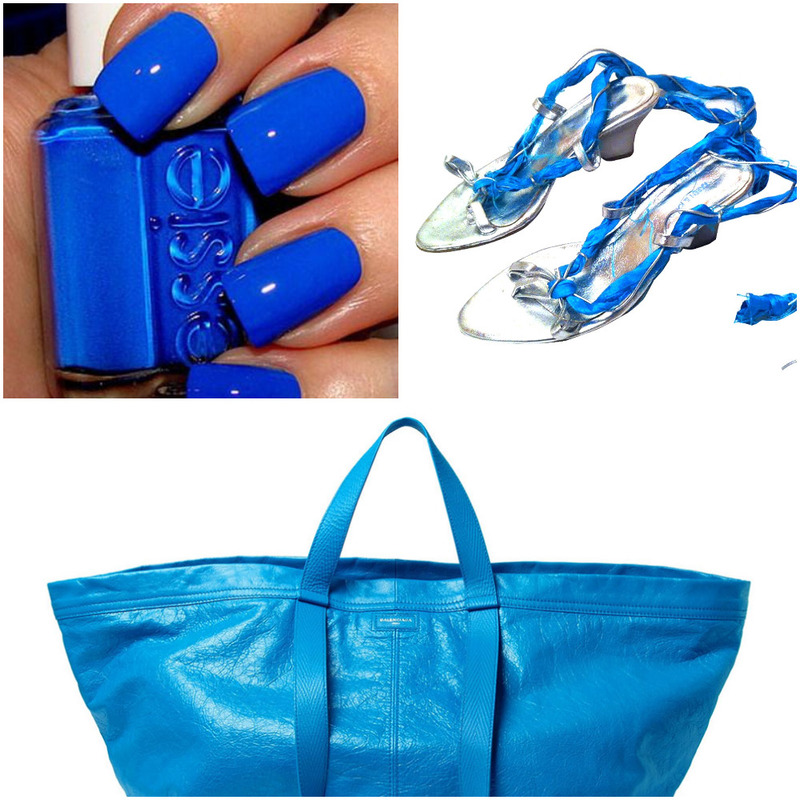 Blue, the color of trust, peace and depth. Associated with confidence, intelligence and freedom. “My Greece is an idea. 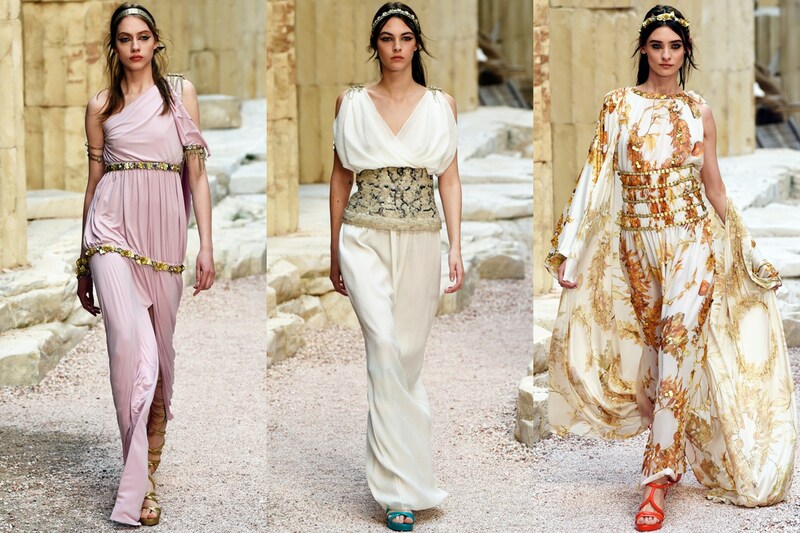 The beauty criteria in ancient and also classical Greece are still very real. There has never been in history more beautiful representations of women.